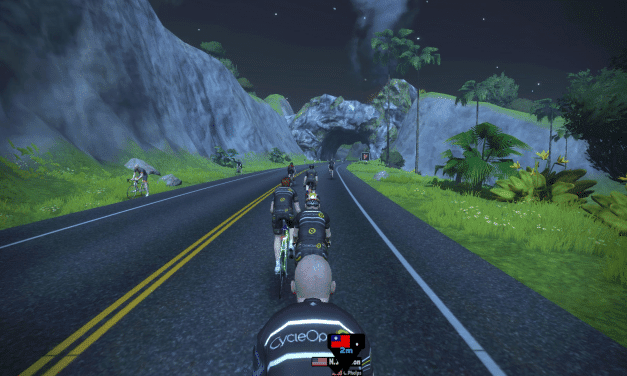 Lighter, faster and reconnecting with friends. 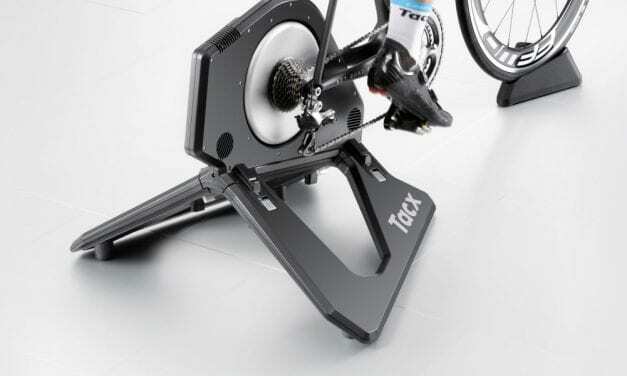 Winter Training: Is It Working? Progress becomes apparent as Nick grabs PR’s all over Richmond. Nick learns more lessons after tackling Watopia’s Pretzel route. 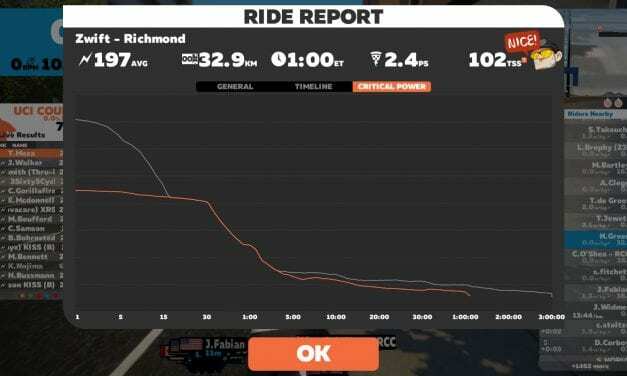 Lessons learned after dipping a toe into Zwift’s group ride scene. 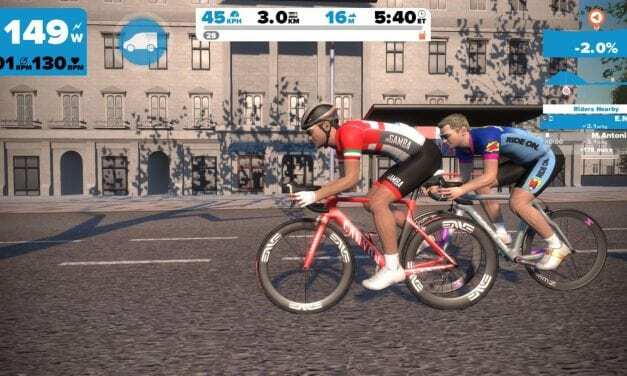 A look at the challenges and opportunities involved in bringing Zwift to Android. 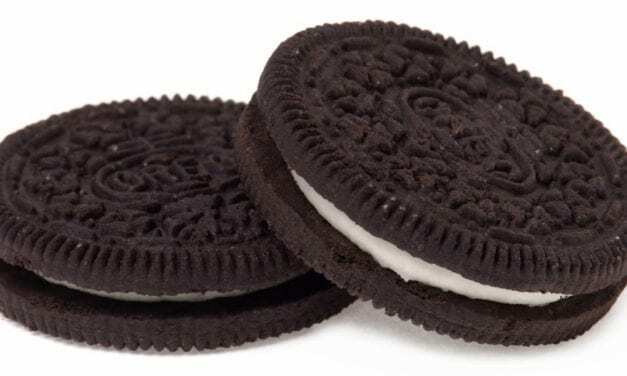 Never push your body after eating Oreo-quality food. 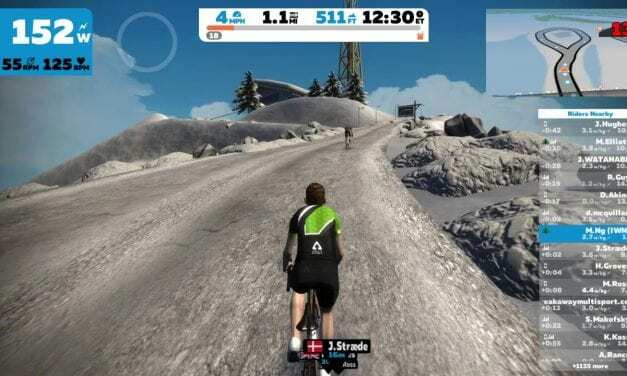 Dr. Nick Green begins his winter training on Zwift.